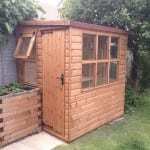 Our beautifully crafted garden buildings are perfect for getting the most out of and enjoying your garden, whether it be flowers or vegetables! 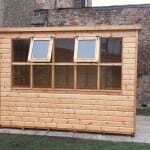 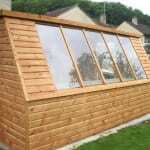 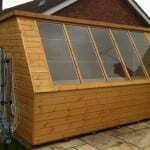 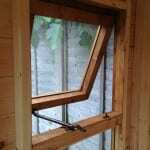 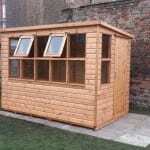 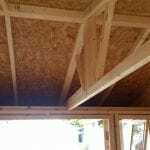 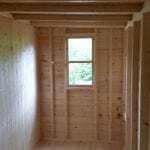 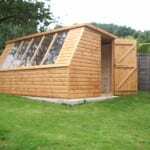 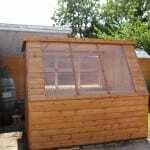 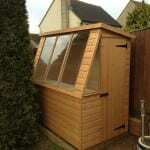 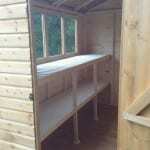 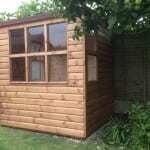 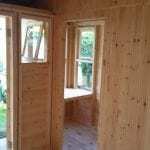 We’ve built a wide range of solar sheds and potting sheds. 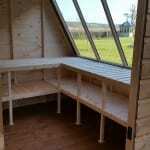 Each potting/solar shed comes with a one bench and one opening window. 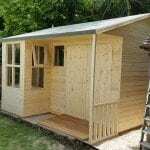 All other extras will incur more onto the final price. 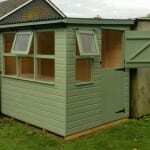 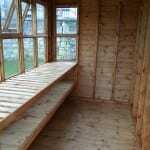 Click below to view some of our previous potting sheds, solar sheds and then use the contact form for a quote for your requirements. 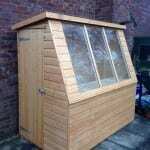 Let’s talk potting sheds. 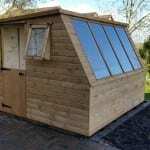 View some of our previous Solar sheds and Potting sheds here (click pics to enlarge).